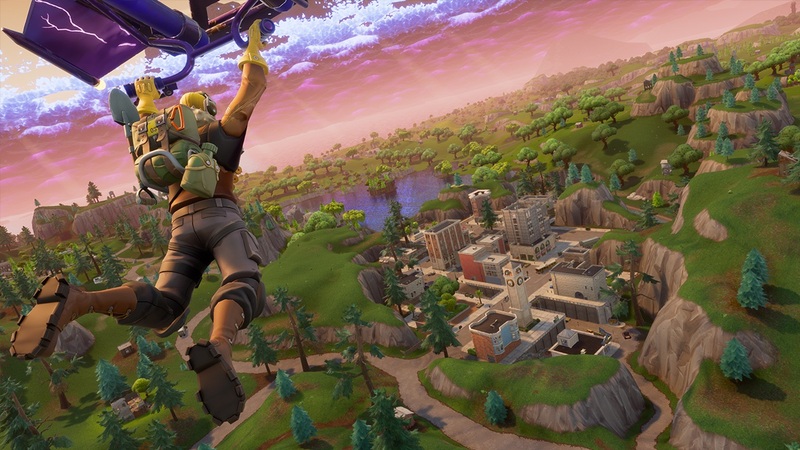 Fortnite (Free) Patch 7.20 released last week and was the first big patch for 2019. It had mobile specific bug fixes and additions for both Battle Royale and Creative Mode. Today, the first content update for Patch 7.20 is available. There is no downtime needed for this content update so get into the Battle Bus whenever to get in on the action across Creative Mode and Battle Royale. The Sniper Shootout Limited Time Mode allows players ot only use scoped weapons. This has Suppressed Sniper Rifles added alongside Legendary Scoped Pistols. The LTM will have K/D and wins tracked unlike many other Limited Time Modes. The Sneaky Snowman has 100 health and acts as a shield when worn by a player. Primary Fire creates a destructible snowman while secondary fire wears the Sneaky Snowman. The Sneaky Snowman drops in stacks of 5 with a maximum stack of 10. This update also fixes a drop in framerate that occured in building.